Gracie enjoying her new scoop bed scratching post. A fabulous example of a litter box cafeteria! Cats prefer choices to abrupt change. 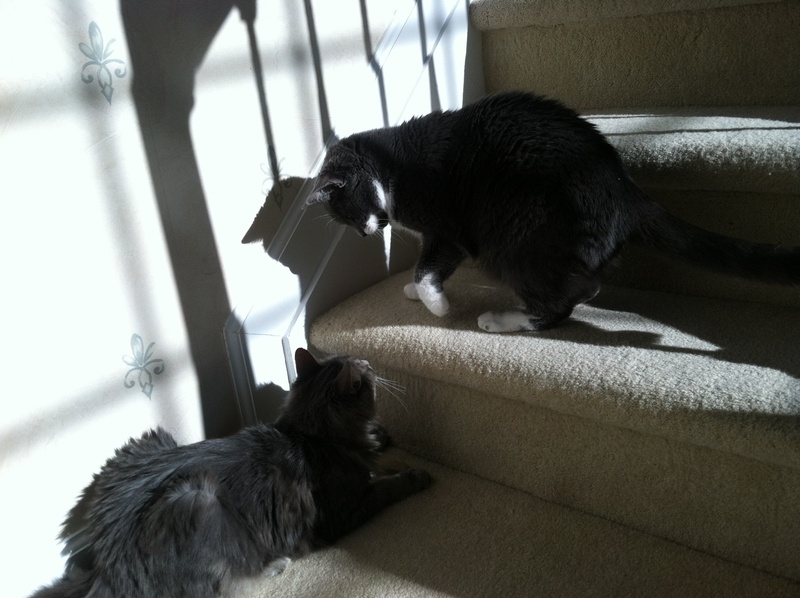 Gracie and Miss Kitty having "some words" on the stairs. 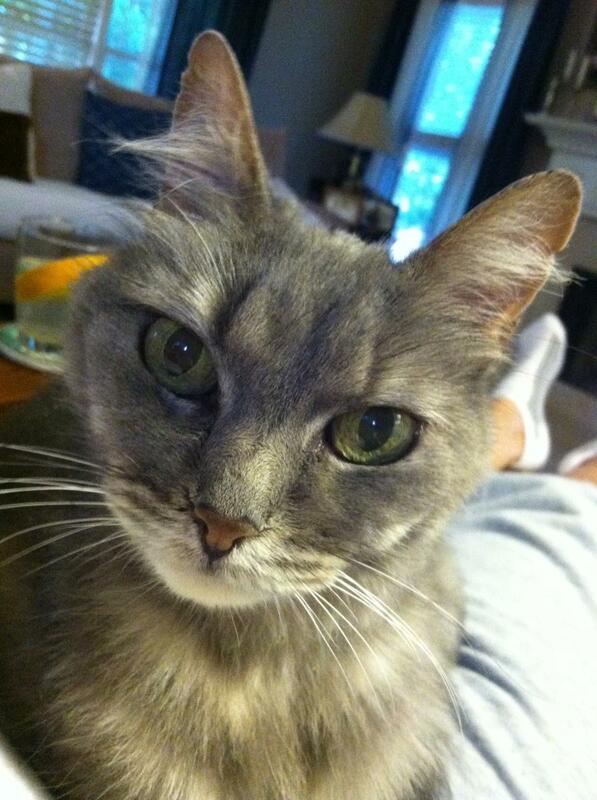 A supermodel close up of Miss Kitty. We call Ingrid the "cat whisperer". She was recommended to us by Furkids when we adopted an additional cat some years ago. 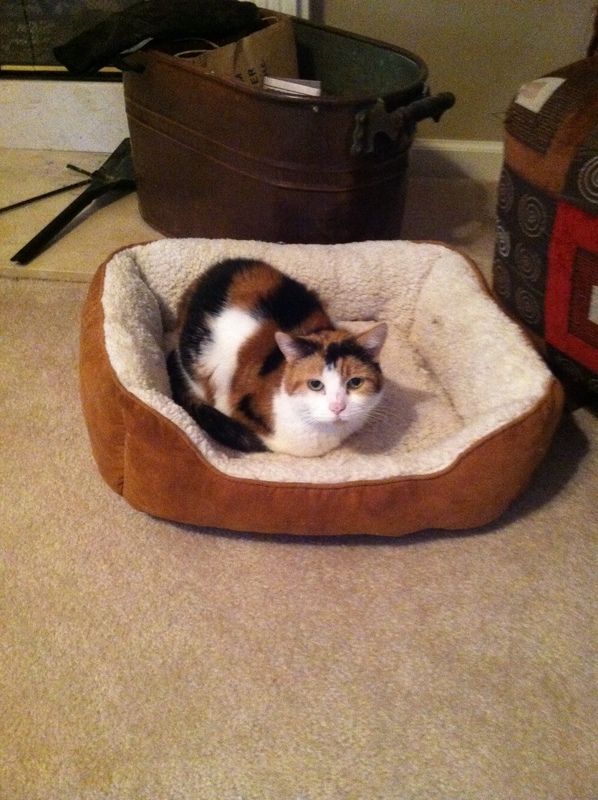 Our red-headed calico was none-too-happy about the addition and took to literally terrorizing and attacking the new addition, resulting in a stress-filled household for felines and humans alike. While it took some time and patience, her seasoned advice and recommendations paid off. 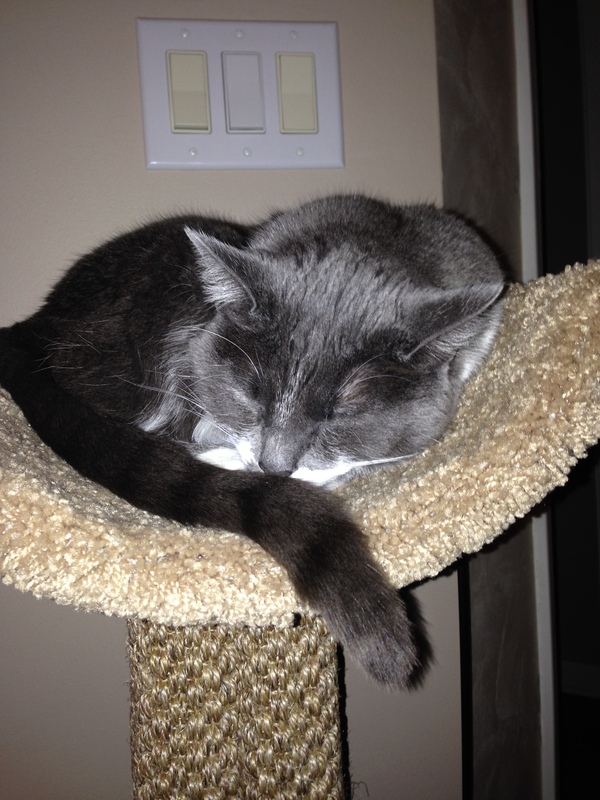 While Jaz and Gracie never became fast friends, they came around to co-existing in our home peacefully. Our home became stress-free for us and our fur-babies. Fast forward 3 years and we inherited 2 more cats from our children. We lost one cat and started having major issues with cat urination in every room. We also noticed other cats in our neighborhood coming to our windows which were upsetting our cats. We singled out the cat and made several visits to our vet but never had a resolution. This went on for several months until we finally reached out to Ingrid again. 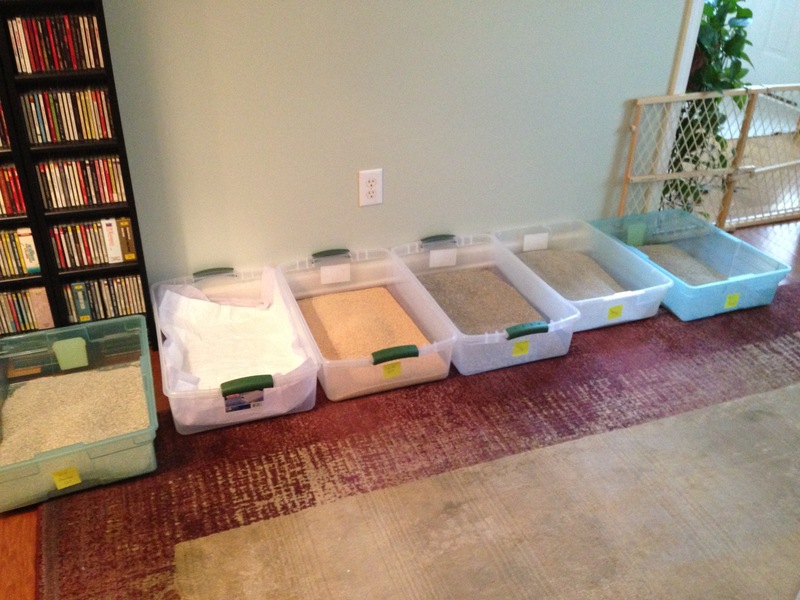 During Ingrid’s visit she suggested having what she calls a Litter Box Cafeteria, giving the cats a six litter selection and also eventually changed some of our litter box locations. Ingrid also changed the food we were using to one that reduced the formation of any urinary crystals. We tracked which litter the cats preferred over the next two weeks and slowly started removing one box at a time leaving only the favorite. Ingrid encouraged us to not give up hope and made herself available when we had a question or needed to clarify information. She also suggested several humane outdoor animal deterrents to discourage neighborhood visits. Ingrid also suggested foraging toys to distract and entertain our kitties. They now are busy with several of the toys, encouraging their natural hunting behavior. Her knowledge and patience was worth every cent and we are so grateful for her kindness. We have had no issue outside the litter boxes since her visit. 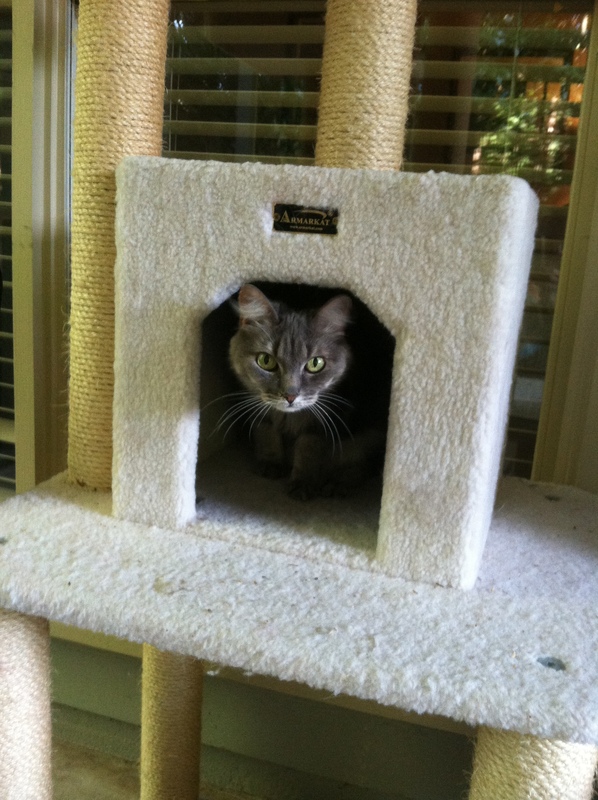 Ingrid has taught us humans how cats think and our home is better for it. We highly recommend her service if you are having any feline behavior problems.